If you’re an established, professional freelance editor—and a Christian (click here to see our Statement of Faith)—and would like to offer your services through the Christian Manuscript Critique Service, we’d love to hear from you. Or click here to contact us if you have any questions. 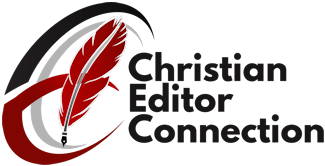 If you’d like to offer additional editorial services, please check out our sister organization, the Christian Editor Network, which matches authors, agents, and publishers with editors who meet their specific needs. 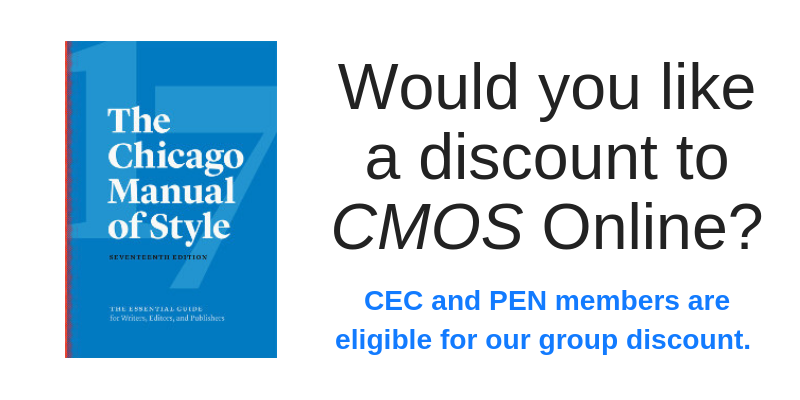 Whether you’re an established editor, or fairly new to freelance editing, or interested in the possibility of pursing this opportunity, check out The Christian PEN: Proofreaders and Editors Network, a professional support organization for networking among active and aspiring freelancers.